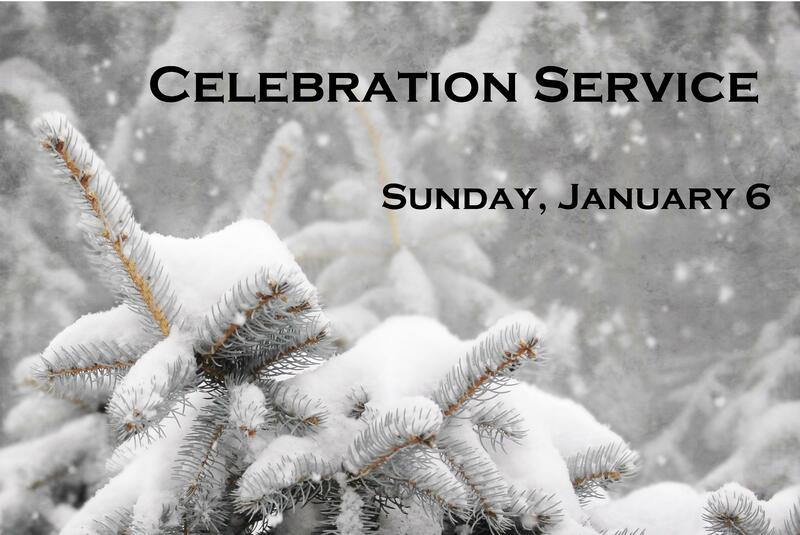 On January 6, we will have a Celebration Service during our 9:30 worship. This will be a time to share how we have seen God’s hand of blessing, mercy, comfort, provision and strength in our lives. If you feel led to share a brief testimony of God’s working, please contact one of the elders by December 30th. We will give praise and thanksgiving back to God for the many ways He cares for us especially through the church body. 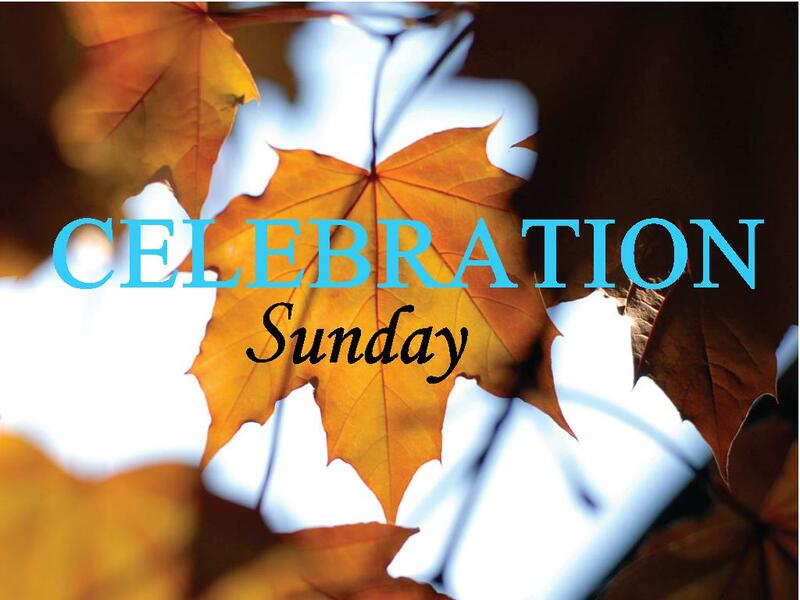 On September 2, we will have a Celebration Service. This will be a time to share how we have seen God’s hand of blessing, mercy, comfort, provision and strength in our lives. If you feel led to share a brief testimony of God’s working, please contact one of the elders by Saturday, September 1. We will give praise and thanksgiving back to God for the many ways He cares for us especially through the church body. 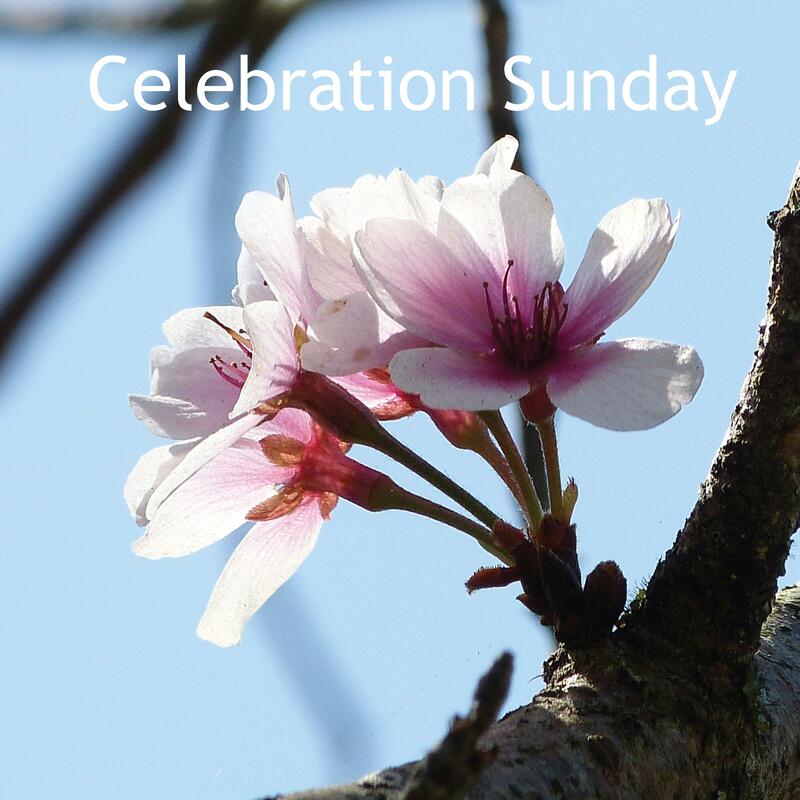 On May 6, we will have a Celebration Service. This will be a time to share how we have seen God’s hand of blessing, mercy, comfort, provision and strength in our lives. If you feel led to share a brief testimony of God’s working, please contact one of the elders by Saturday, May 5. We will give praise and thanksgiving back to God for the myriad ways He cares for us especially through the church body. 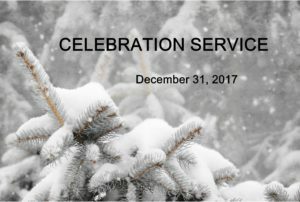 On December 31, we will have a Celebration Service. This will be a time to share how we have seen God’s hand of blessing, mercy, comfort, provision and strength in our lives. If you feel led to share a brief testimony of God’s working, please contact one of the elders by December 24th. We will give praise and thanksgiving back to God for the myriad ways He cares for us especially through the church body. On January 8, we will have a Celebration service. This will be a time to share how we have seen God’s hand of blessing, mercy, comfort, provision and strength in our lives. We will give praise and thanksgiving back to God for the myriad ways He cares for us especially through the church body.